Swedish investment company Eastnine has signed an agreement to acquire Alojas Biznesa Centrs, an A class office property in Riga, from LNK Group for EUR 24.8 million, according to the information published on the internet website of Eastnine, cites LETA. The agreement also comprises the acquisition of two adjacent properties for EUR 4.8 million. The total purchase price is EUR 29.6 million. The transaction also includes retail property Alojas Kvartals located on the same land plot, and a B class office building on Alojas Street 6, offering a future opportunity to extend Alojas Biznesa Centrs. 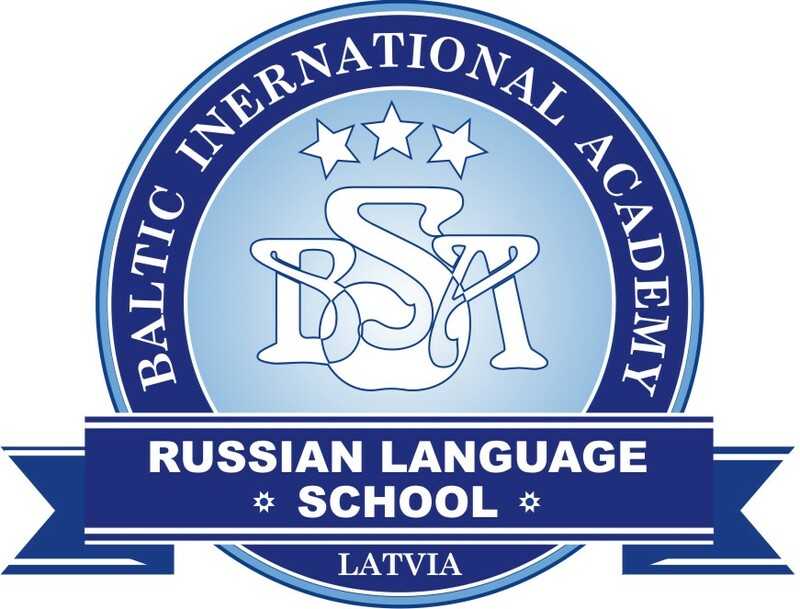 “I am pleased to announce this transaction, which is our first in Riga. 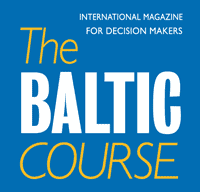 Alojas Biznesa Centrs is one of the highest quality properties in central Riga and will fit well with Eastnine’s strategy to build long-term positions in the A class office markets in the Baltic capitals,” said Eastnine CEO Kestutis Sasnauskas. The transaction is expected to close during the first quarter of 2018, and add approximately EUR 2.4 million to Eastnine’s annual rental income. Alojas Biznesa Centrs is an A class office property built in 2009 with a gross leasable area of 9,000 square meters, and is located on Kr. Valdemara Street, one of the main arterial streets in Riga and close to both the city centre and the developing CBD in Skanste. 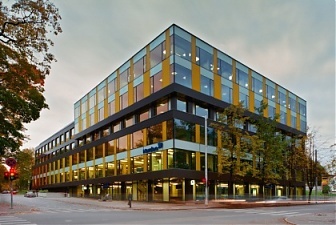 The property is fully let to tenants such as Luminor (previously Nordea) and Ellex Klavins. Included in the transaction are two fully let properties adjacent to Alojas Biznesa Centrs comprising a gross leasable area of 2,600 square meters. Eastnine is a Swedish investment company with a net asset value of EUR 232 million.